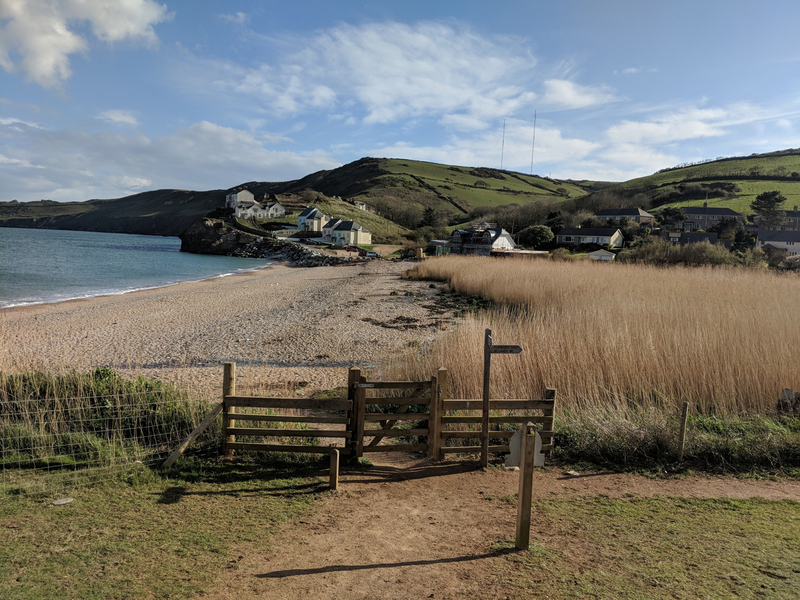 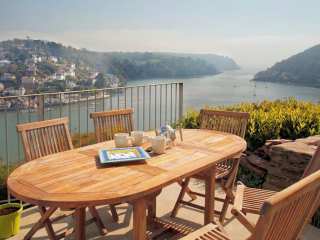 Found 601 holiday rentals in Devon. 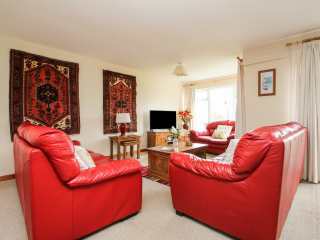 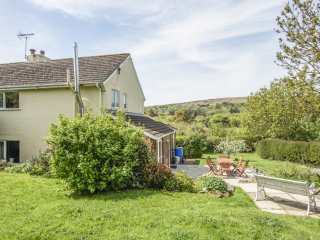 "This lovely bungalow is based in Hallsands, Devon and can sleep four people in two bedrooms." 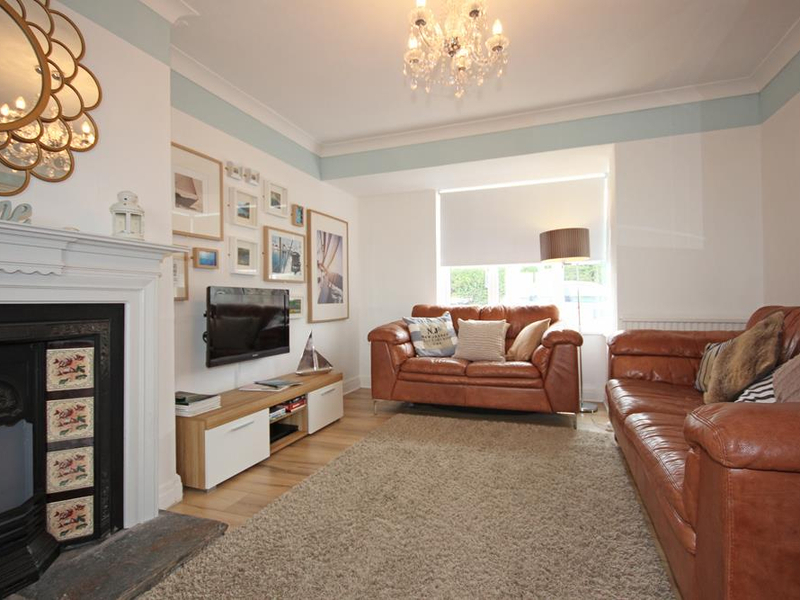 This three bedroom terraced house is one three levels and is situated in the Devon village of Appledore. 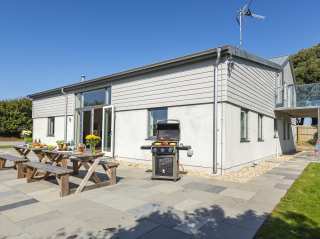 It can sleep six people in three bedrooms. 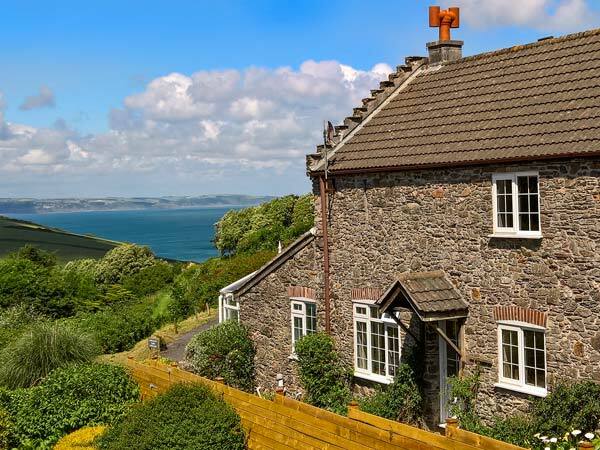 "This cottage is located on the outskirts of Axminster, near Lyme Regis, and can sleep seven people in two bedrooms." 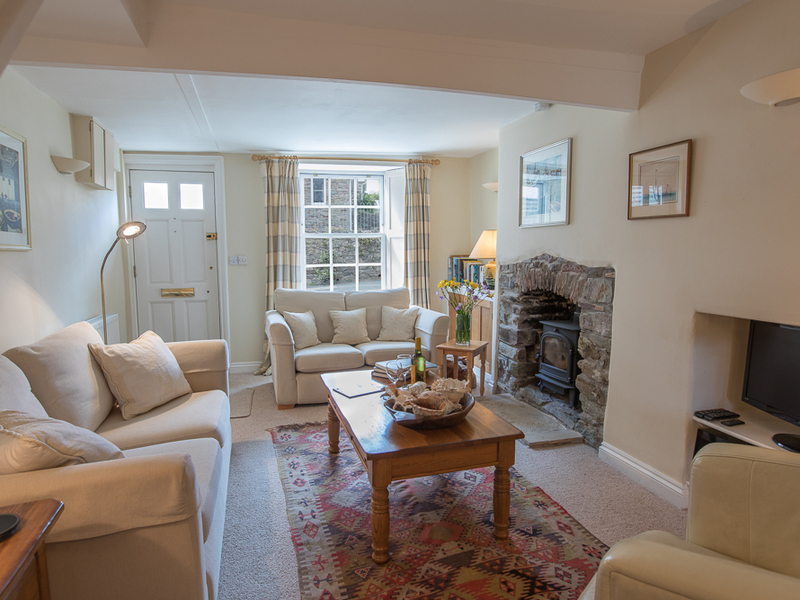 This peaceful Dartmoor cottage is situated in the Devon village of Throwleigh and can sleep five people in three bedrooms. 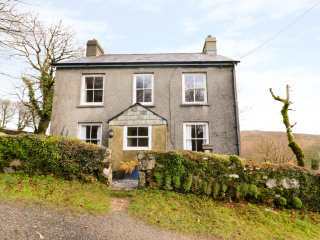 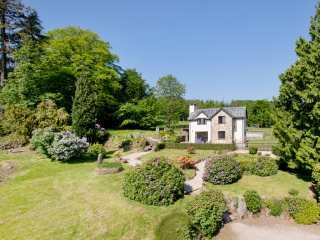 A detached farmhouse cottage located near the village of Dartmeet. 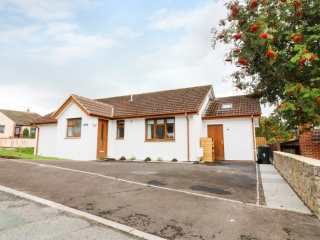 It homes three bedrooms and can sleep up to six people. 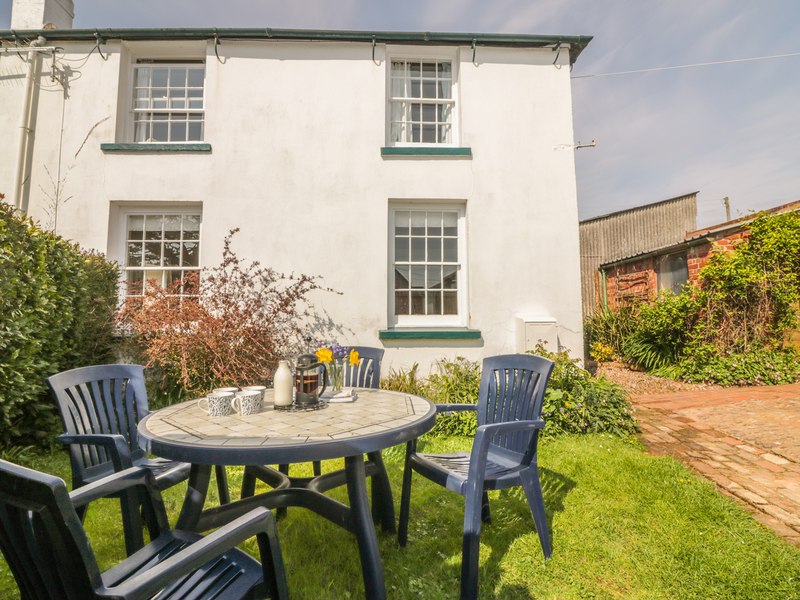 This comfortable cottage is situated in a magical 24 acre garden 1 1/2 miles from the small Devon town of Ivybridge and can sleep five people in three bedrooms. 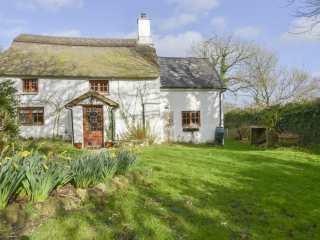 This beautiful thatched cottage lies in the rural hamlet of Higher Rexton near the village of Lifton and can sleep five people in three bedrooms. 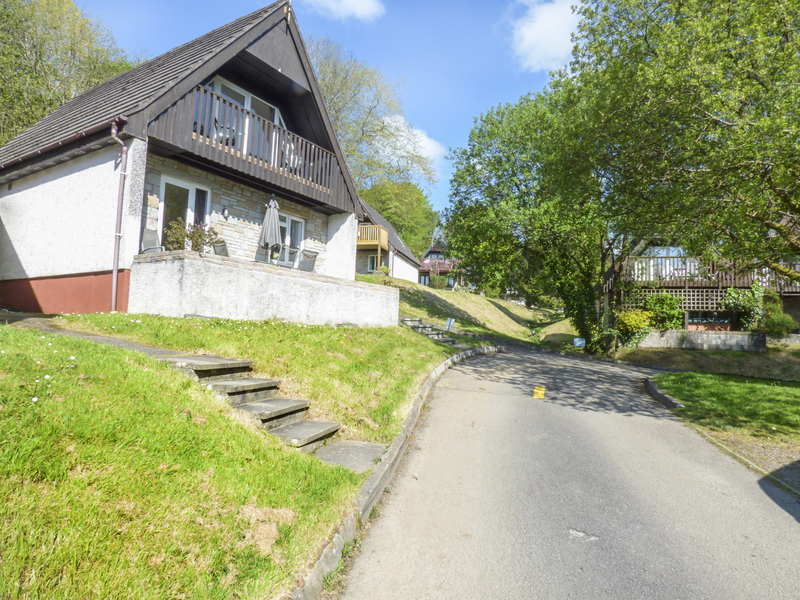 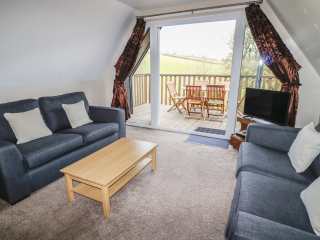 This beautifully furnished lodge is set on a holiday park in the Tamar Valley near Gunnislake in Cornwall and can sleep six people in three bedrooms. 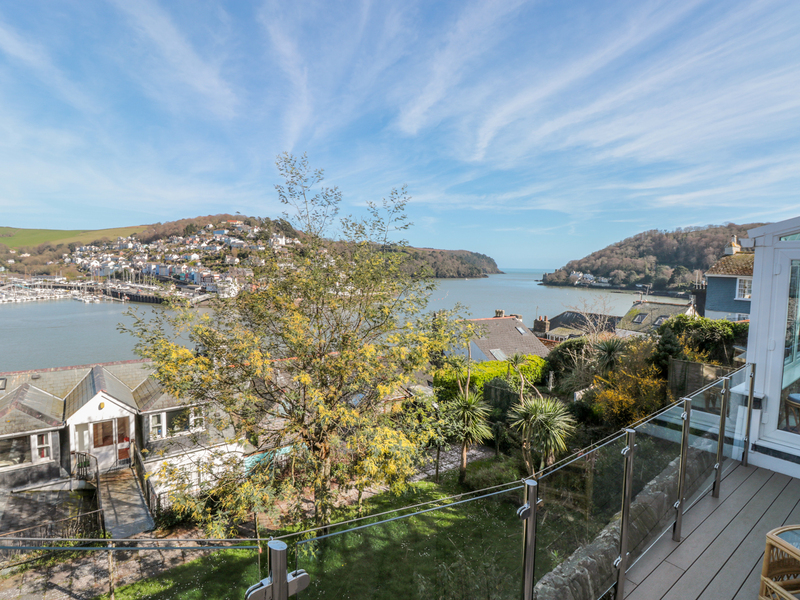 "Spacious first floor apartment in Salcombe, sleeping six in three bedrooms." 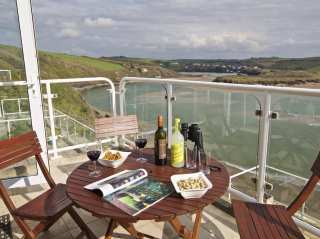 "A first floor apartment on the edge of Bigbury-on-Sea in South Devon, it can sleep six people across three bedrooms." 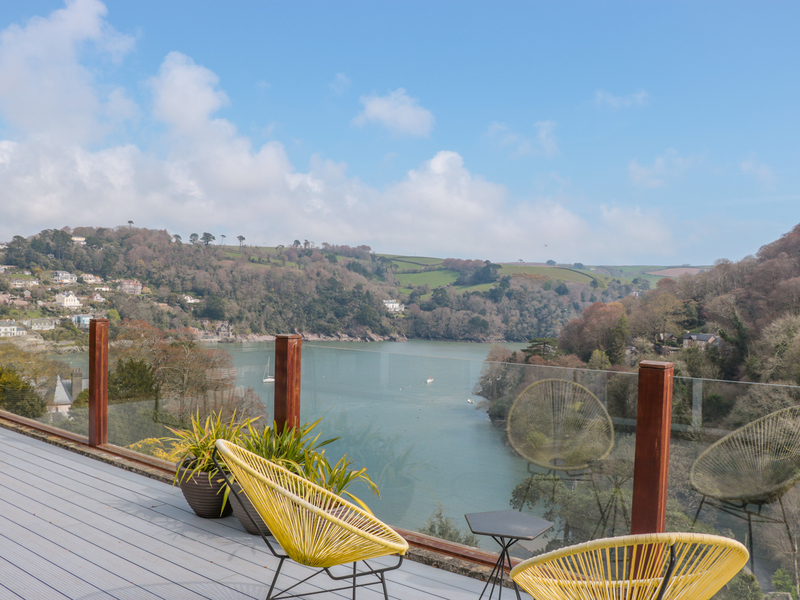 "Well presented 19th Century stone mid terrace fisherman's cottage, just a few minutesÆ walk from the heart of Salcombe, that can sleep six people in three bedrooms." 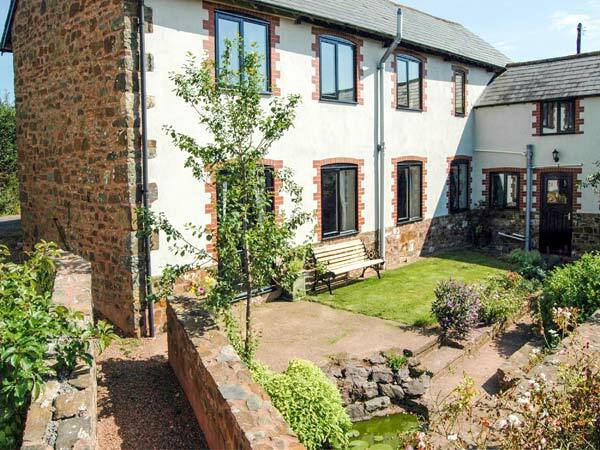 This cottage is located on the outskirts in the town of Exmouth near Exeter and can sleep five people in three bedrooms. 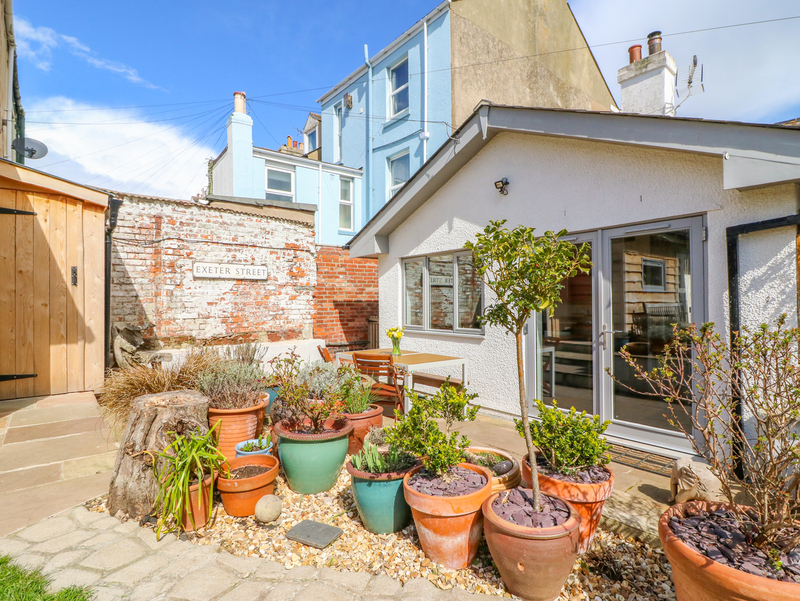 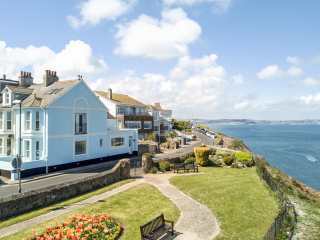 This end-terrace cottage is in the town of Brixham in the English Riviera and can sleep six people in three bedrooms. 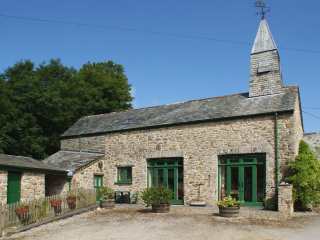 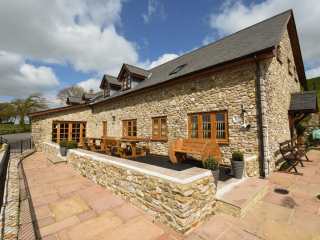 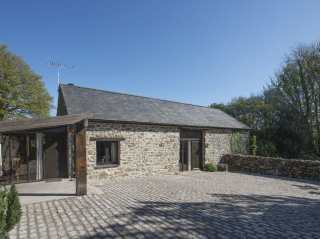 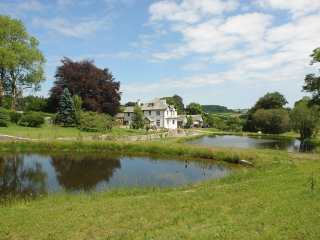 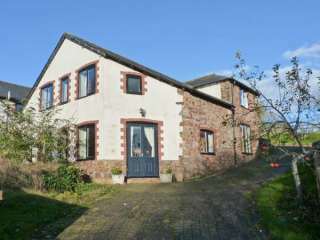 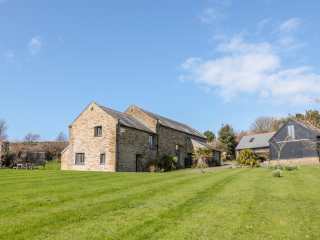 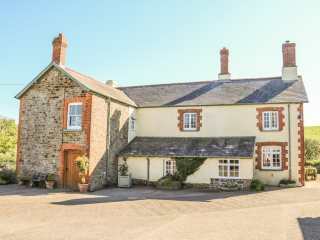 This wonderful converted threshing barn near Zeal Monachorum close to Crediton sleeps five people in three bedrooms. 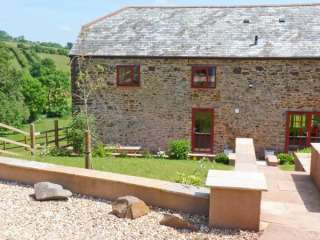 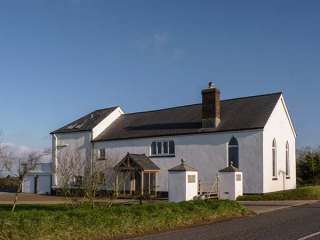 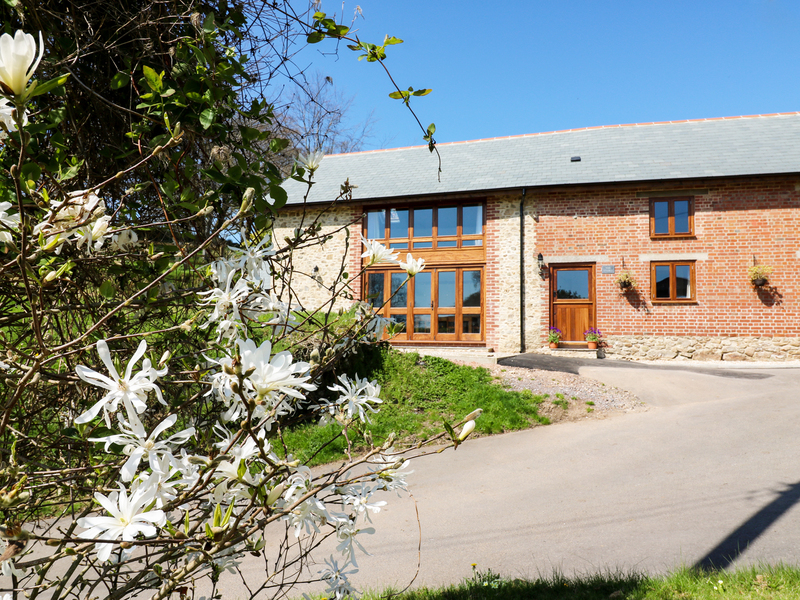 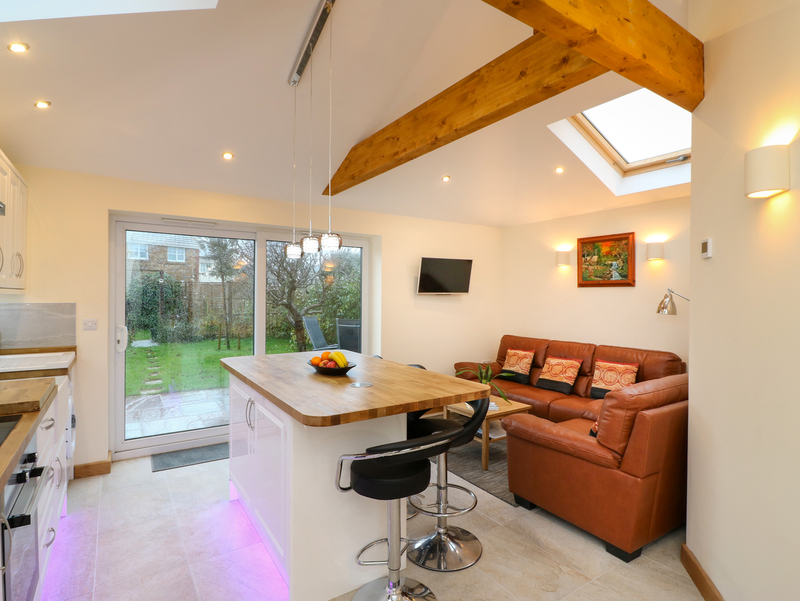 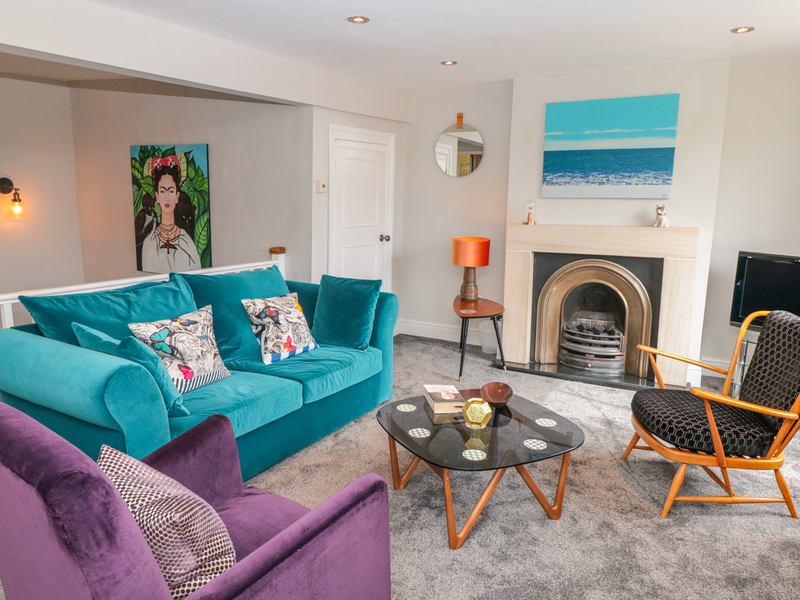 "This bungalow sits in the village of Ipplepen in Devon, it sleeps 6 people across 3 bedrooms." 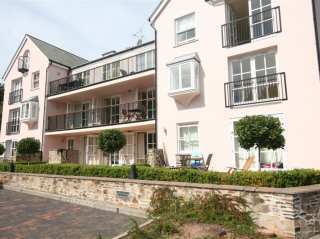 "First floor apartment near central Salcombe, sleeping six in three bedrooms." 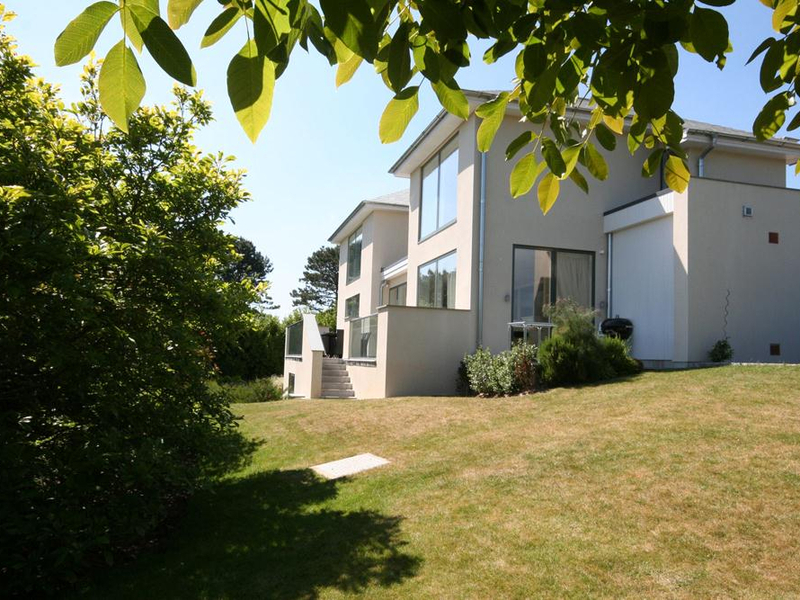 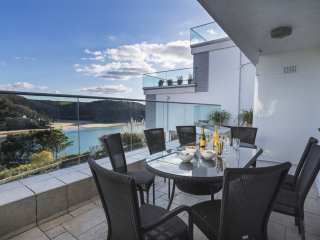 "First and second floor apartment in central Salcombe, sleeping seven in three bedrooms." 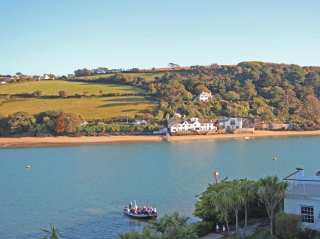 "Second floor apartment near central Salcombe, sleeping six in three bedrooms." 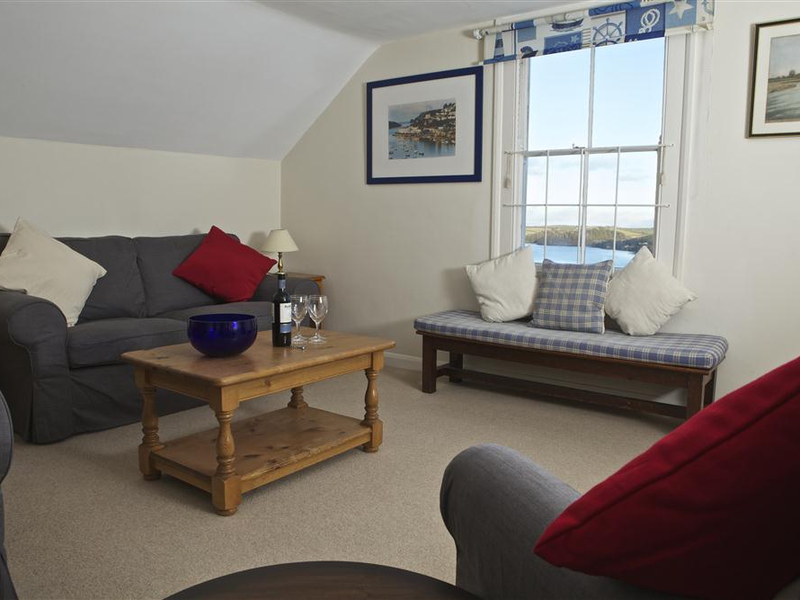 This end-terrace cottage situated on the owners' non-working farm near Hallsands can sleep up to five people in three bedrooms. 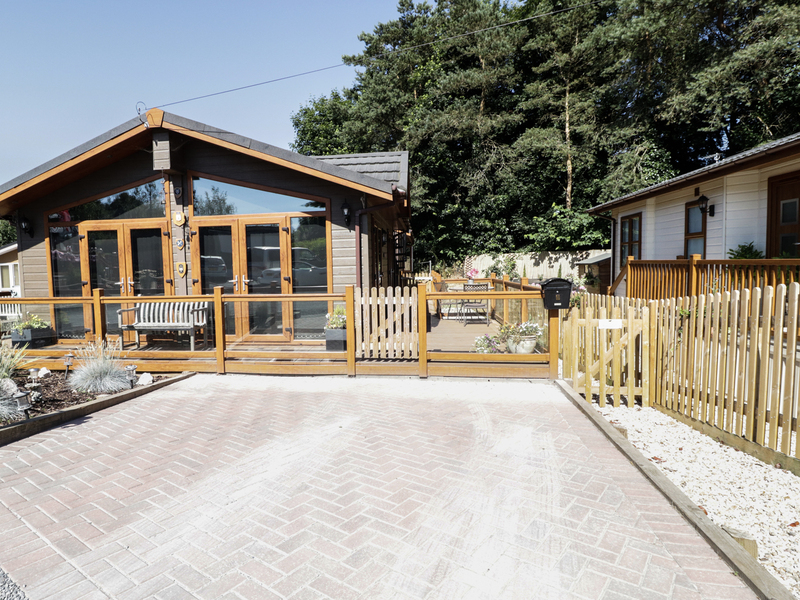 This stone-built holiday lodge sits on the Honicombe Manor Holiday Village near Gunnislake in Cornwall and can sleep six people in its three bedrooms. 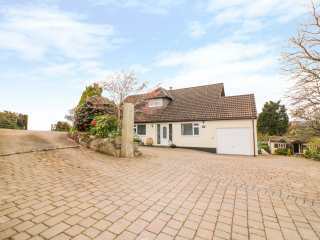 This spacious detached bungalow is situated down a farm lane in the peaceful little Devon hamlet of Kellaton and can sleep six people in three bedrooms. 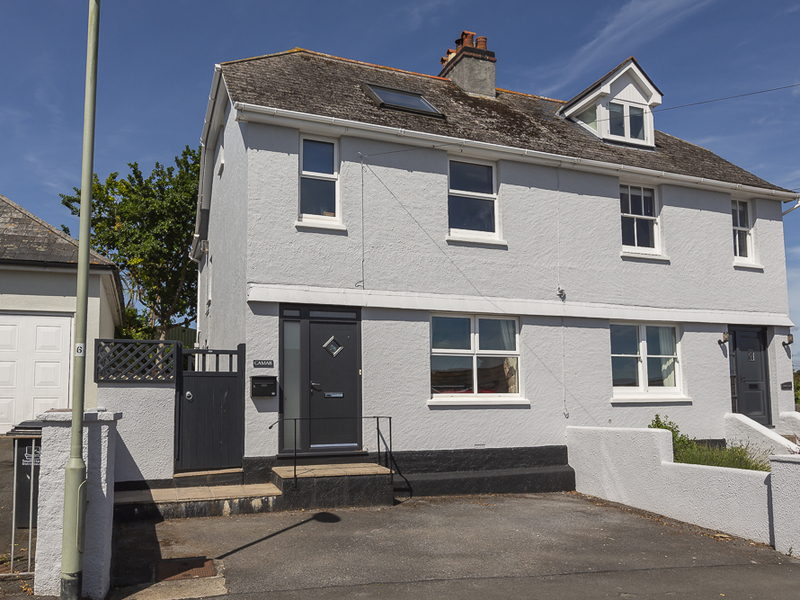 "Comfortable, well presented house in historic Dartmouth that accommodates seven people in three bedrooms." 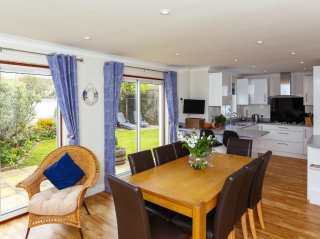 This semi-detached lodge is on the Honicombe Manor Holiday Park in Cornwall and can sleep six people in three bedrooms. 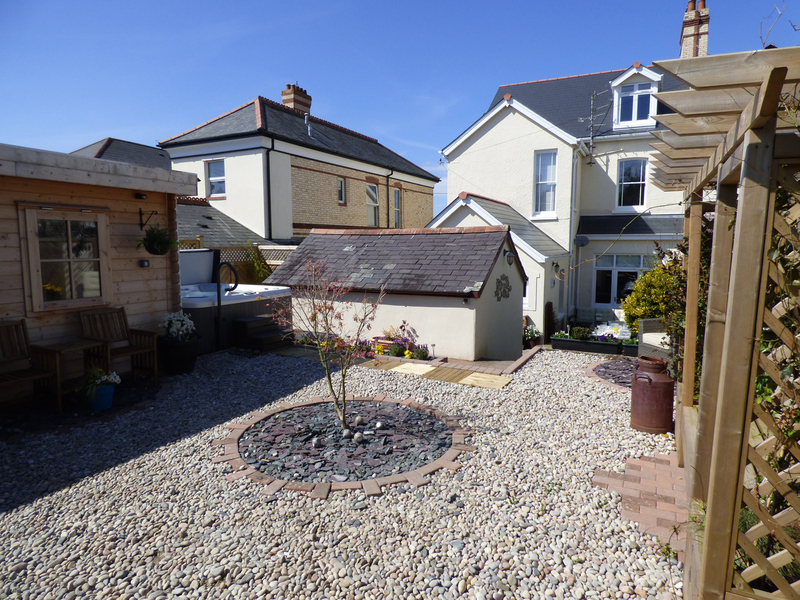 "A cosy annex located on a residential road in Seaton, Devon. 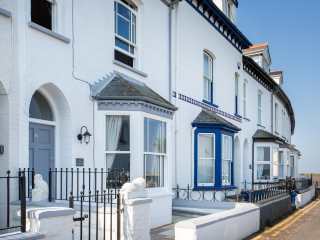 The property can sleep up to five people in two bedrooms." 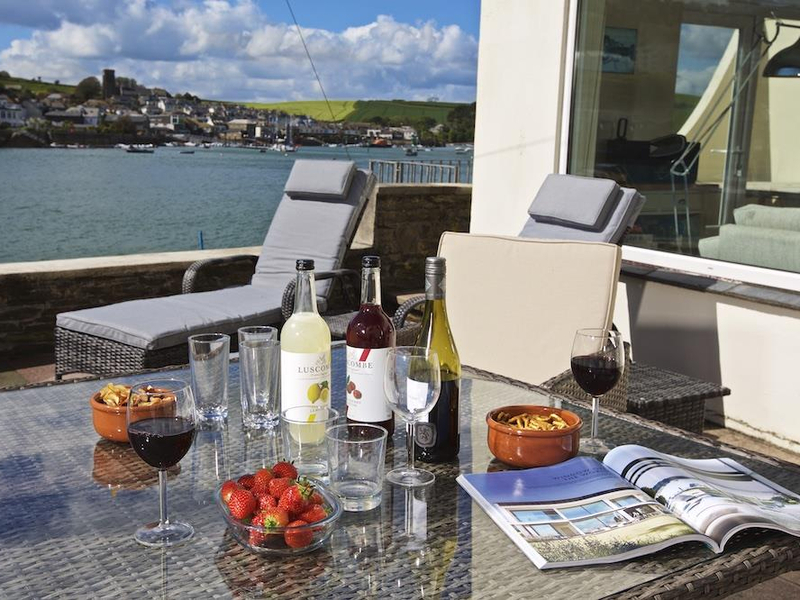 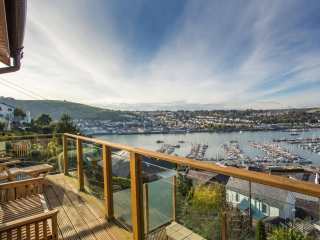 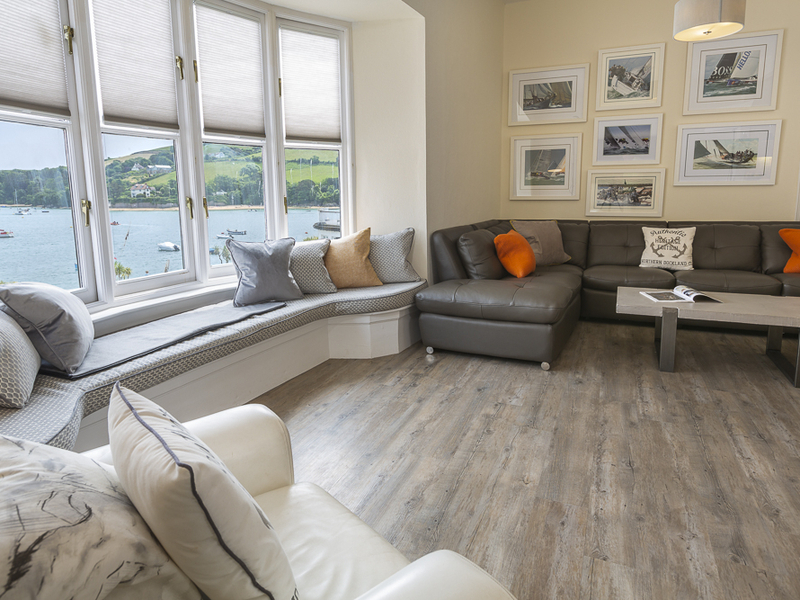 "First floor apartment on Salcombe's waterfront, sleeping seven guests in four bedrooms." 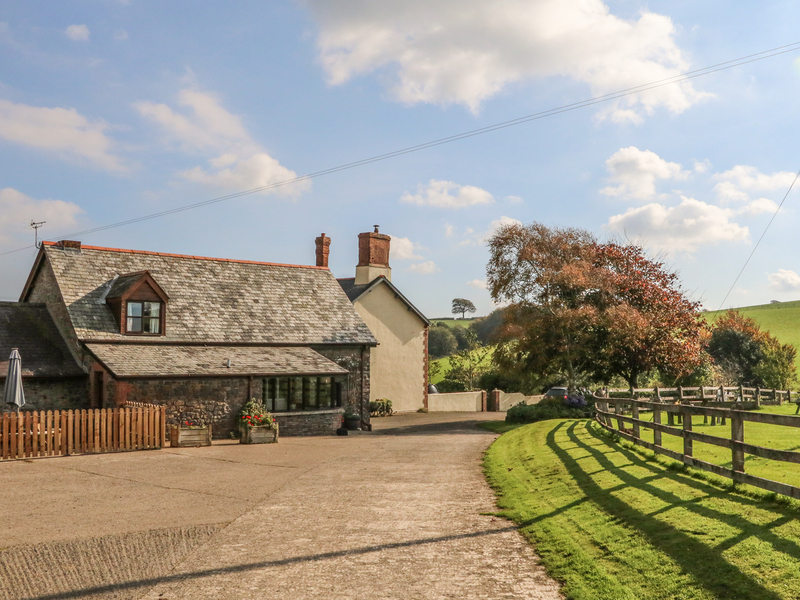 This detached Dartmoor cottage is situated two miles from the Dartmoor town of Chagford and can sleep six people in three bedrooms. 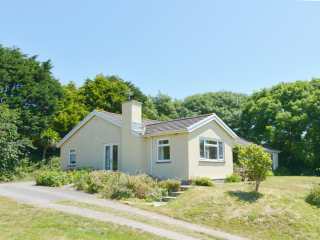 "Detatched home close to central Salcombe, sleeping six in three bedrooms." 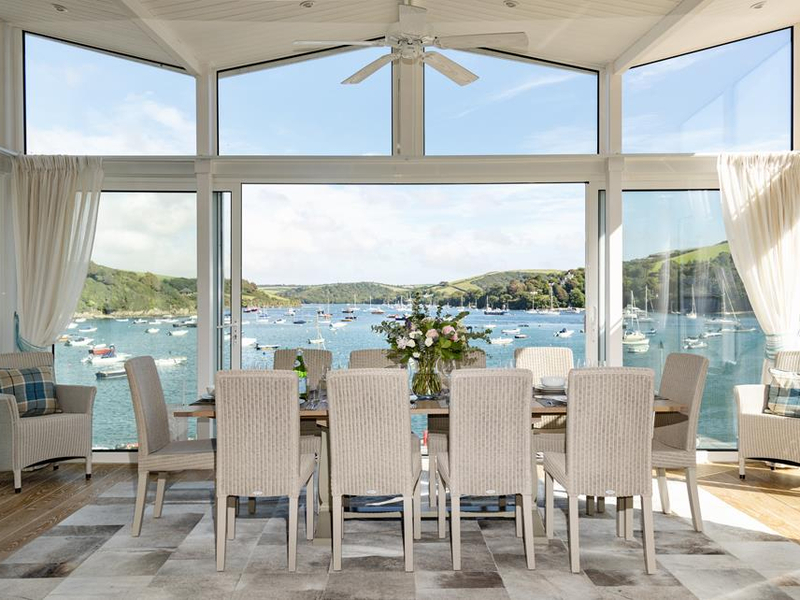 "This semi-detached cottage sits within the coastal resort of Salcombe in Devon, it can sleep six people in three bedrooms."